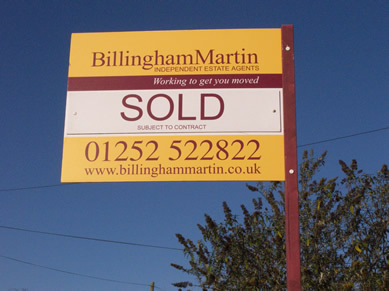 We advise homeowners to consider the opinion of two or three firms before making any decisions, it is a common misconception that 'all estate agents are the same' when in fact little could be further from the truth as every company has a different approach. For instance all our viewings are accompanied by an experienced full time member of staff; you may be surprised to find out how few firms offer this basic commitment, we can also supply Energy Performance Certificates required under current legislation at no cost to people who sell their homes through us. Our clients properties are advertised via local press and national property portals which feed our database of buyers actively looking in the local area, all valuations are without charge and are supported by current comparable market evidence.